Cyberpunk 2077 Night City Is Bigger Than GTA 5? 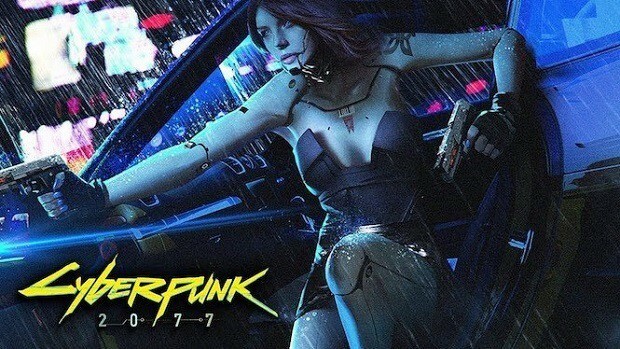 There is a lot of hype around Cyberpunk 2077 and it is possible that the much talked about Night City in Cyberpunk 2077 is bigger than GTA 5. CDPR mentioned 12 miles of roads in the Night City and if you put that into perspective, GTA 5 has about 8.4 miles of roads in total. This might be an indication that the Night City in Cyberpunk 2077 is actually bigger than GTA 5 as a whole. 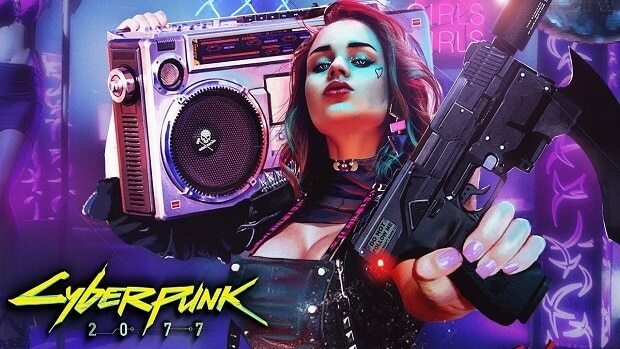 While we are getting new information regarding Cyberpunk 2077 and the Night City every other day there is still a lot of stuff that we do not know about. It will be interesting to see what the final game will be like. As of right now, we do not know when the game will be coming out. From the initial looks, it seems that there is still a lot of time before the game will be released. One of the binding philosophies of the game is that your actions have consequences And that also goes back to the original sources in the tabletop game. In the tabletop game, there is no system for karma- good things, and so forth. But you can pretty much guess that if you blow away some guy in a gang, his gang’s going to remember, and they’re going to find you. That is realistic, that is the way things really go. We will keep you updated regarding the game so stay tuned for more information. 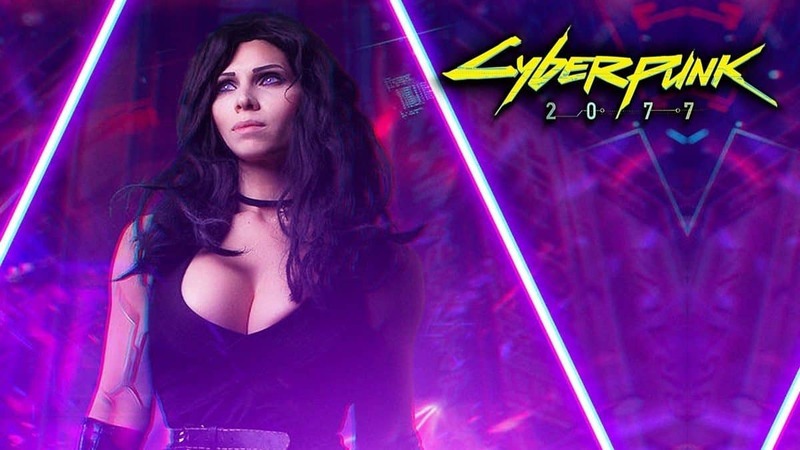 Let us know what you think about Cyberpunk 2077 and whether or not you are interested in playing the game when it comes out.